Wonderful curb appeal on huge lot! 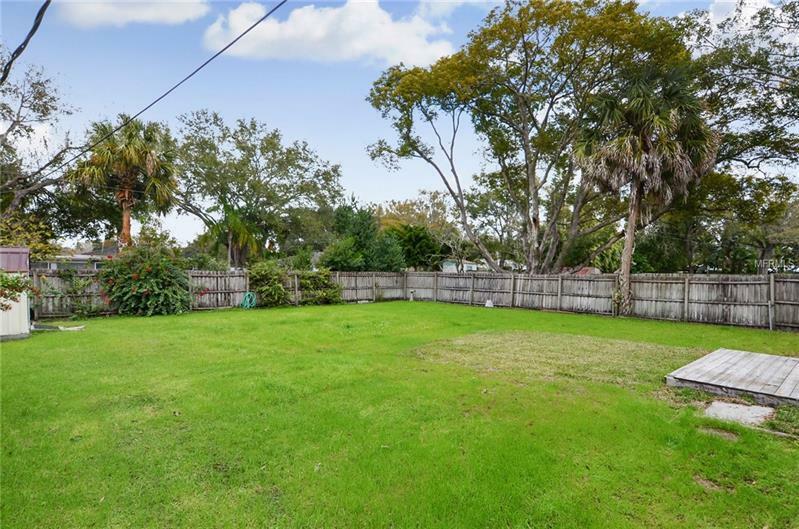 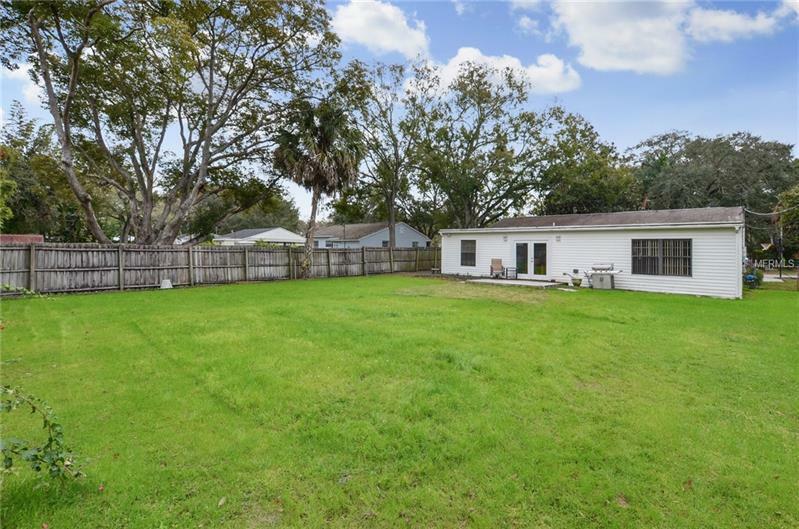 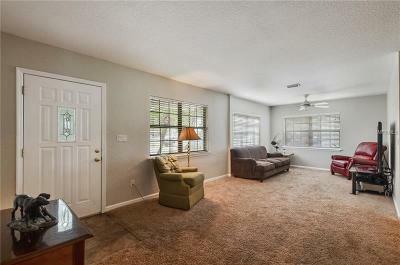 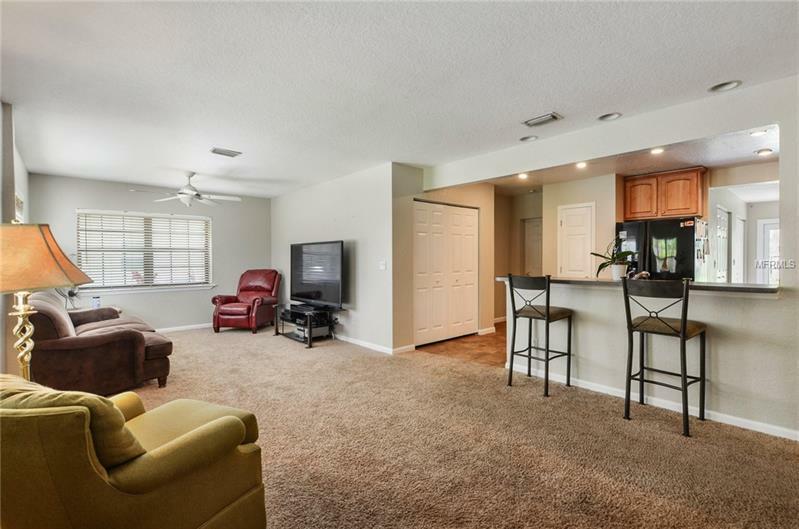 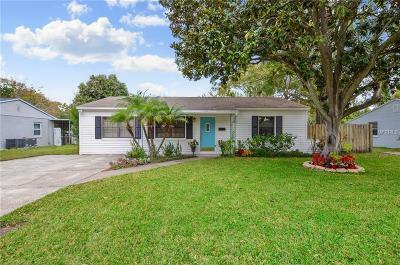 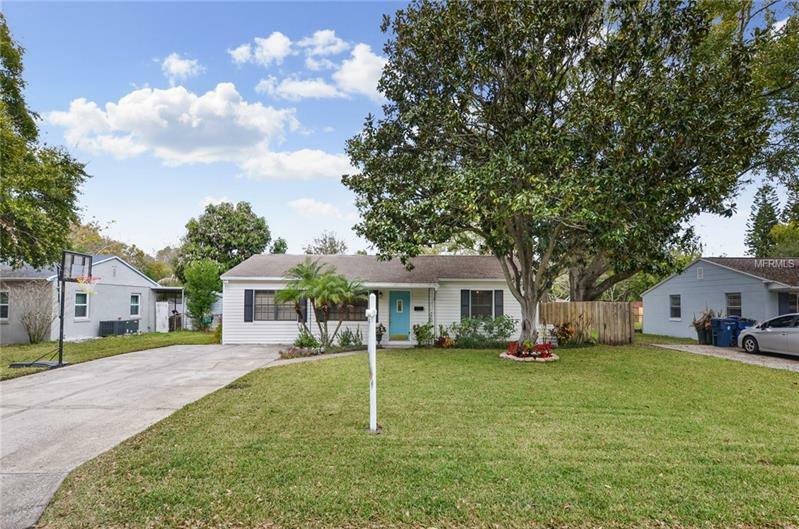 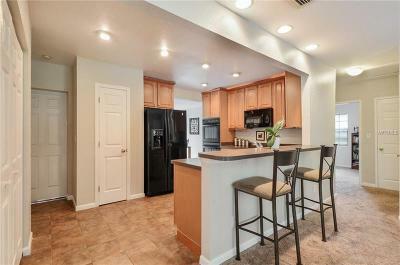 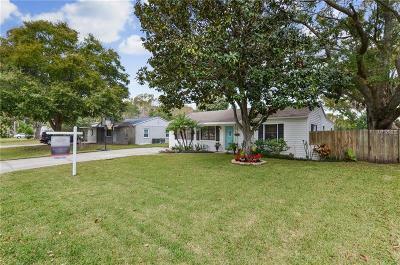 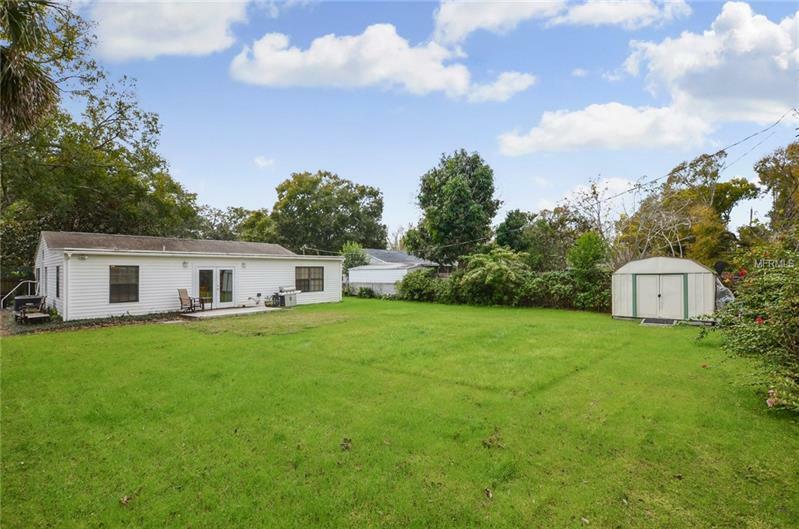 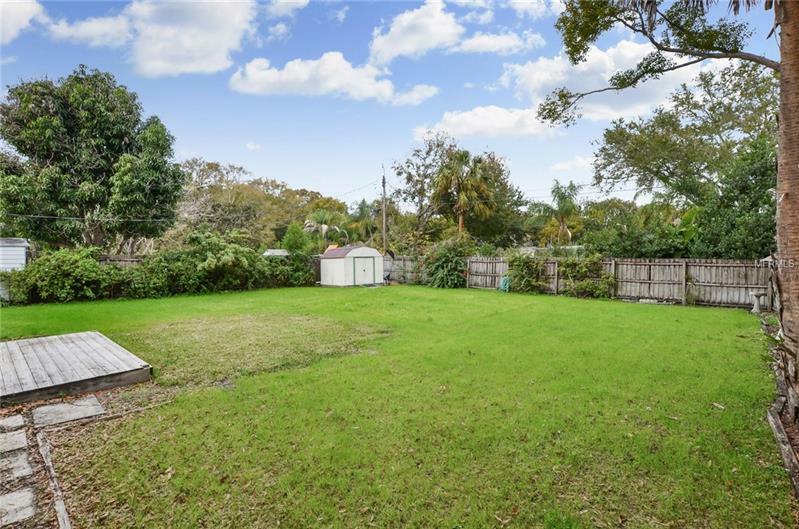 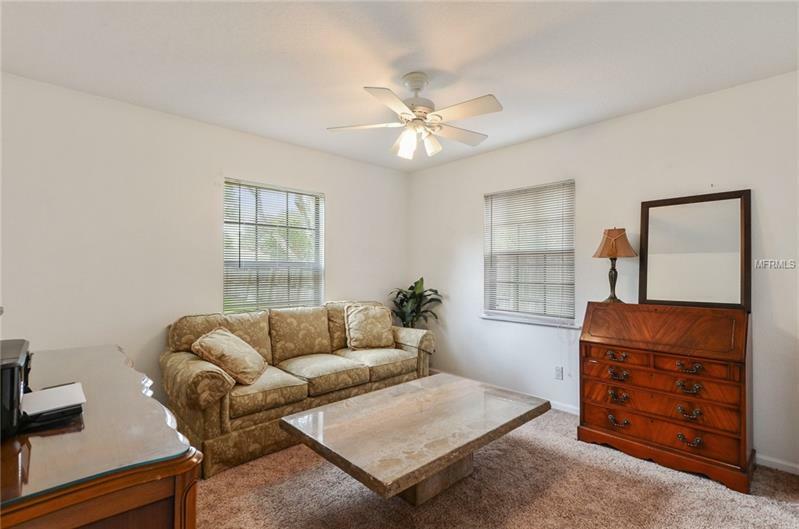 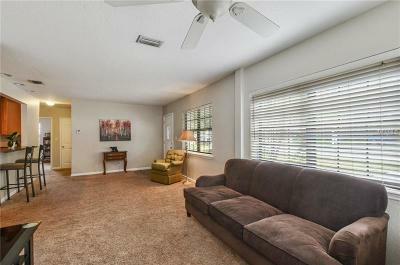 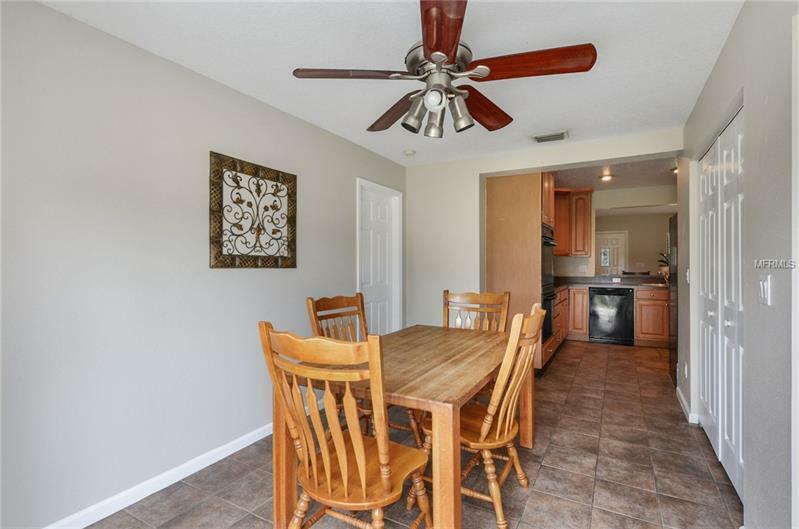 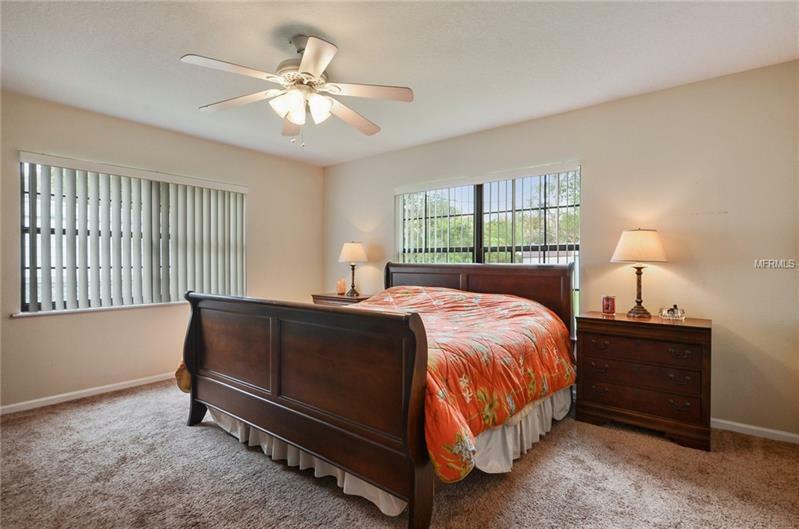 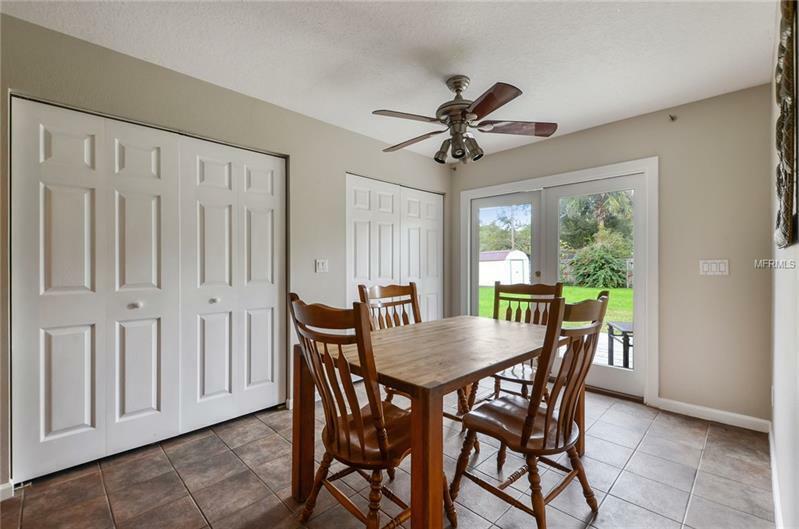 This immaculate and spacious four bedroom two bath home is located on a quiet street in sought-after Fairlawn Estates in South Tampa. 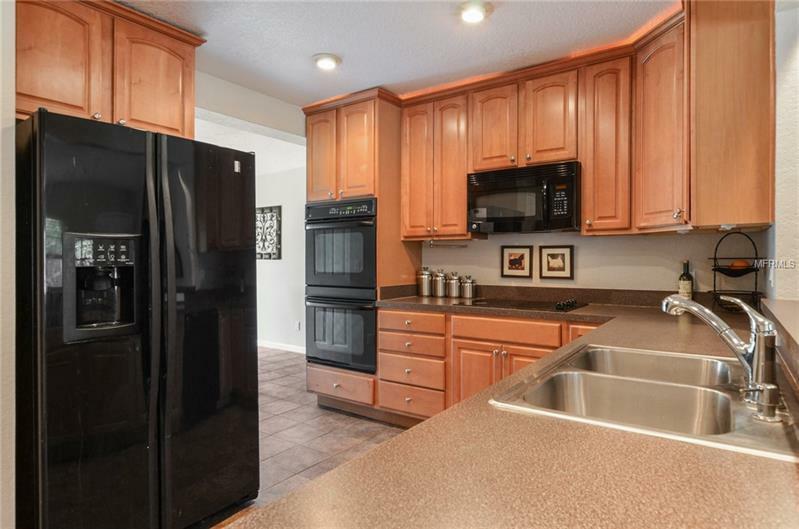 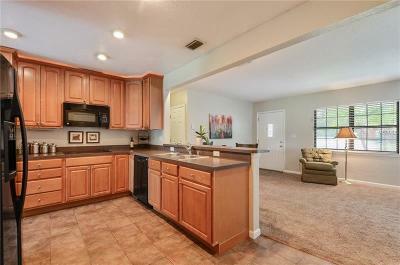 This well-maintained home is full of natural light and boasts a split floor plan. The kitchen includes pull out cabinets, double oven, and expansive pantry. 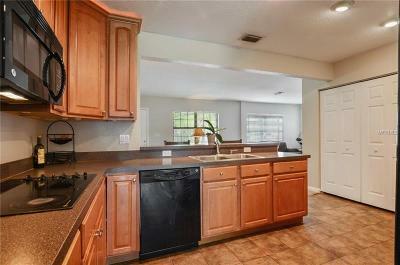 The kitchen with breakfast bar opens up to an oversized living room. 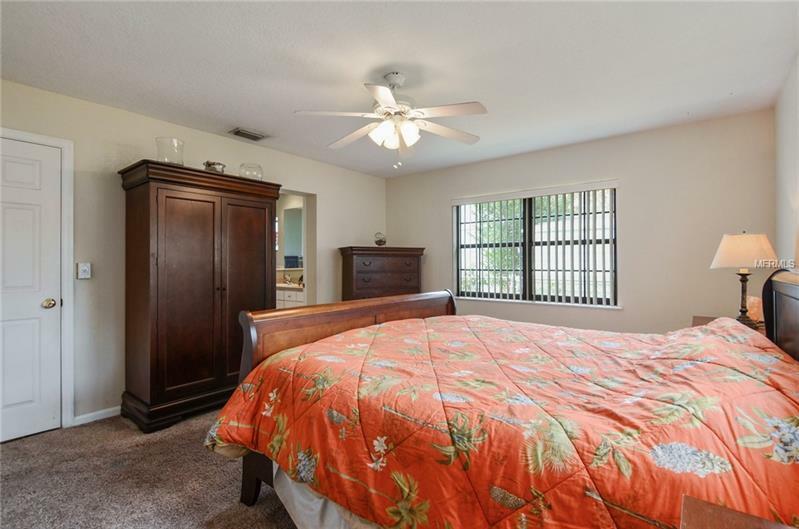 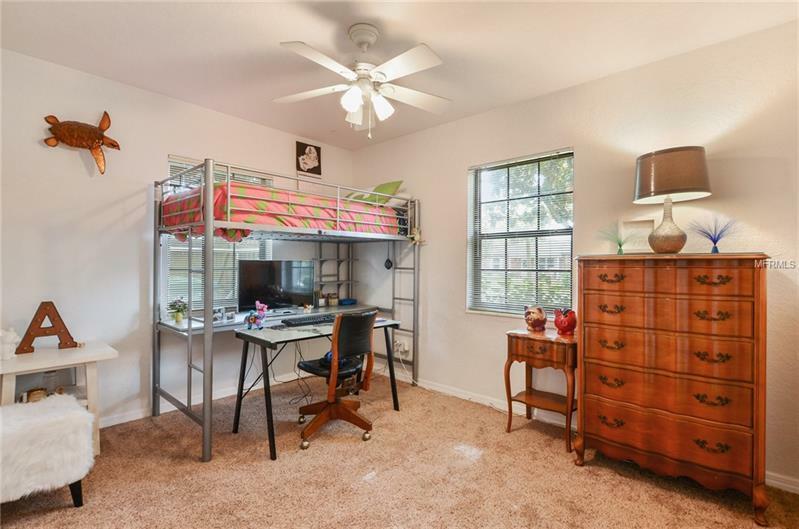 The large master bedroom with full wall of closets is located at the back of the house and overlooks the enormous backyard. 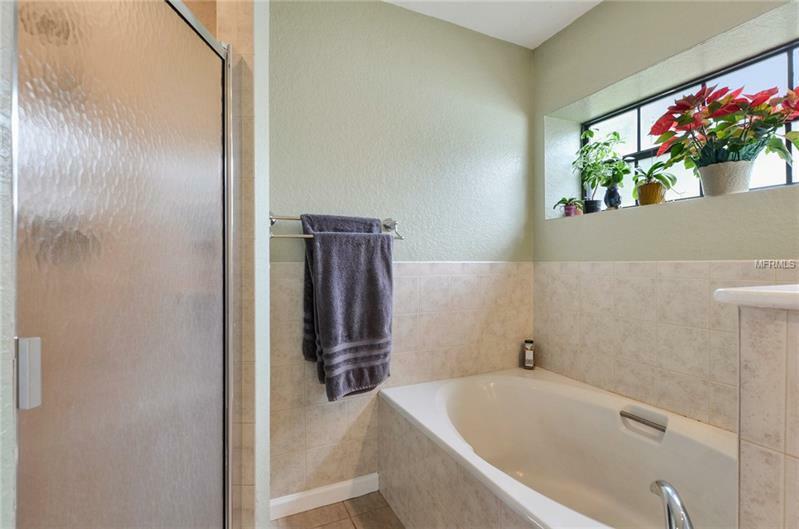 The master bath includes double sinks, garden tub, and walk-in shower. 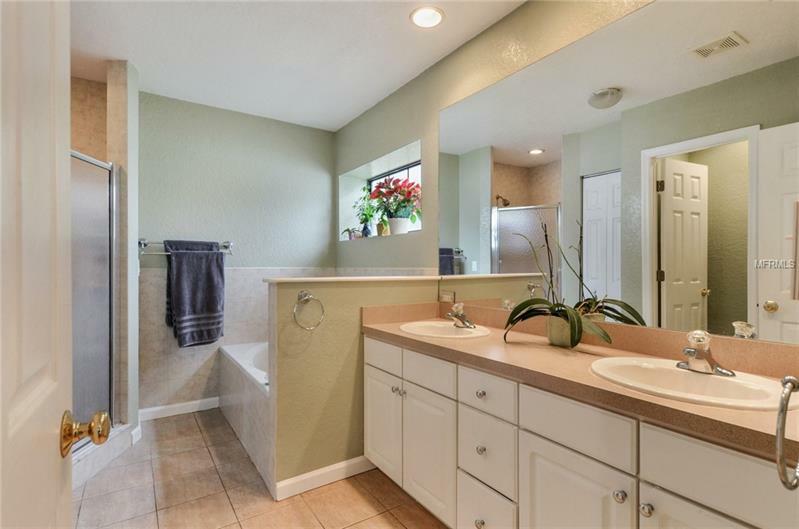 Updated plumbing and all new wiring in 2000. 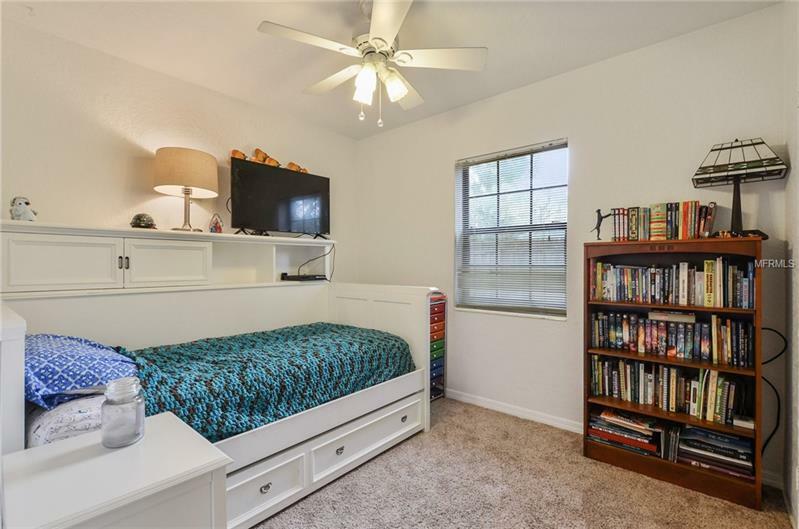 This home does NOT REQUIRE FLOOD INSURANCE. 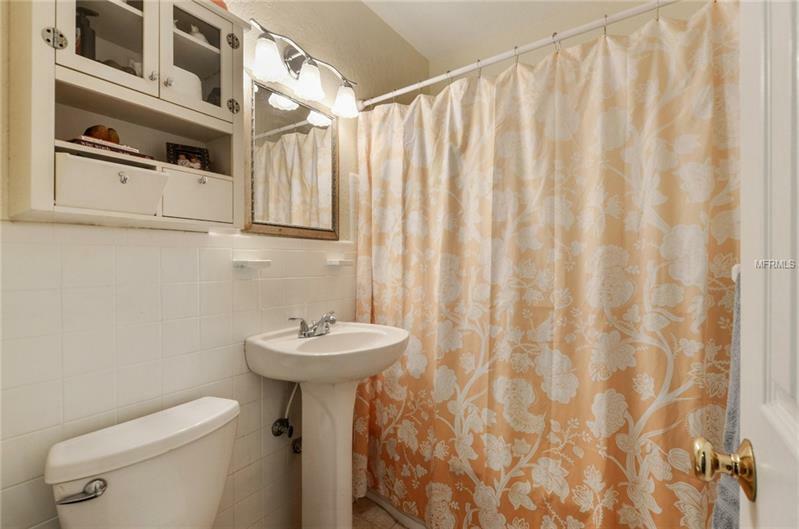 Separate meter for sprinkler system. 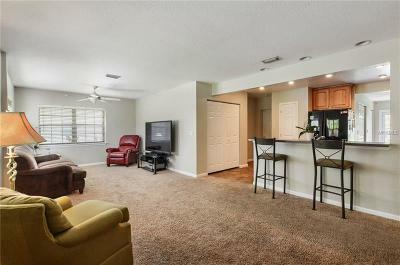 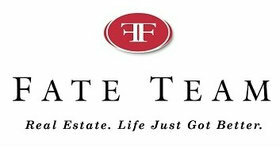 Easily accessible to shopping, restaurants, and beaches. 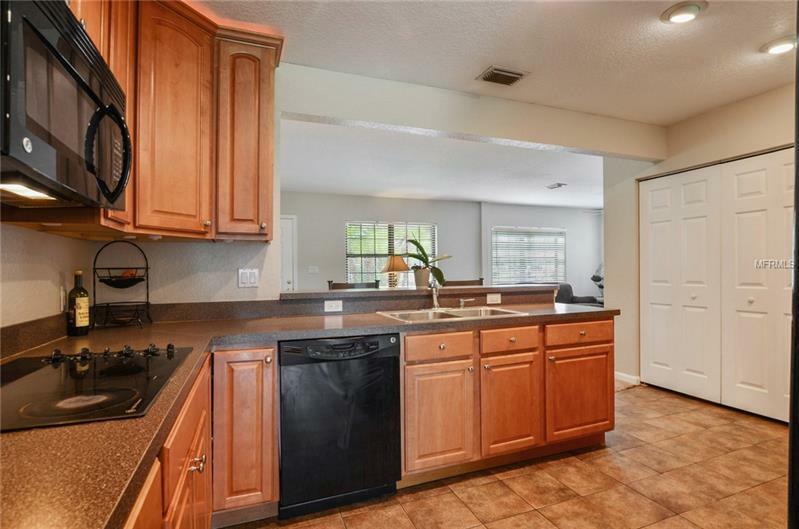 Hurry, This will not last long!